Many business owners don’t realise that fresh content is one of the factors that Google looks for when it ranks websites. The problem is that many businesses don’t need their content updated on a weekly or even a monthly basis. So what’s the solution? One of the easiest ways to add more content to your website is to write a blog. Your blog doesn’t have to rise to the heights of literary excellence, but it does have to engage your viewers and demonstrate your expertise. 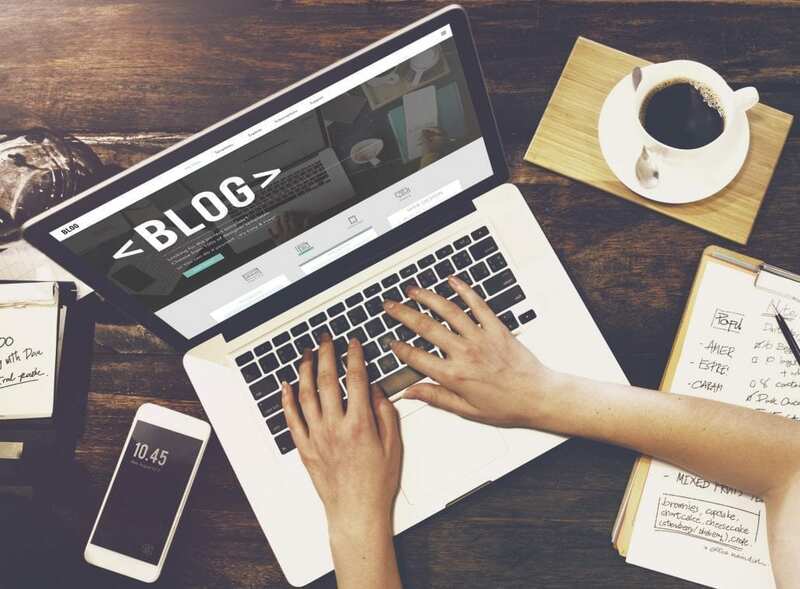 Here are a few guidelines to help you establish your blog and increase your search engine rankings. Give each post a focus: Whether it is an informative post, a product update or a promotion, whatever the content of your post, it must be focussed on one single outcome (for clarity). Create a compelling headline: Posts with a catchy or interesting headline are much more likely to be read and shared via social media than any other type of post. So spend some time crafting your headlines and watch your traffic grow! Write quality posts: The old adage of ‘quality over quantity’ is true for writing blogs, but you do need a balance here. Your posts need to be informative and engaging, but also of a decent length – 500 words is much better than 200 words. Add videos, images and infographics as appropriate, as this adds interest and increases engagement. Promote your posts: Let people on your email lists know that you have written a new post and send the word out via your social media networks. Calls-to-action: This is the one factor that is most commonly forgotten by bloggers. Why go to all the trouble of writing a great post and forget to tell your readers to take action? So tell them to subscribe to your email list, leave a comment, ‘like’ the post or check out “current specials” (whatever works for you). You will be surprised how easy it is to write a weekly blog (and increase your traffic and conversions) if you keep to these simple guidelines. For more information, phone us today on (07) 3333 2932 or request a free quote online.